Ultimate Direction Signature Series 4.0 – Now at Bogong! See our full range of Ultimate Direction gear here. New running packs in Ultimate Direction's Signature Series 4.0 have landed at Bogong! The latest version of the Signature Series has some great improvements; notably the brand new Comfort Cinch system that allows you to fit the vest like your favourite T-shirt, and adjust the fit on the fly. New, lighter materials stretch where you want them to and stay firm where you don't, and are a lot more breathable. Mountain runners, you can now buy Ultimate Direction packs online in our webstore, or pop in-store to check them out in the flesh. The best-selling running vest in the world just got better. Renown ultra runner Scott Jurek worked with pack designer Anders Mavis on this new iteration. This is the vest people are using for bigger races where there aren't many aid stations and you need a lot of water. 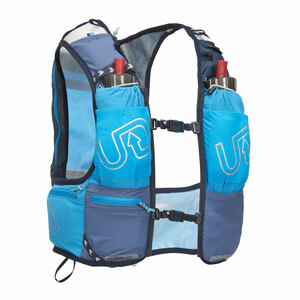 For full specs and more details, visit our Ultimate Direction Ultra Vest 4.0 product page. With the range's fully updated fit system (dubbed the 'Comfort Cinch'), athlete Anton Krupicka says this new tecnhology affects both the adjustability and the fit of the pack a great deal – a big improvement from previous version. Thanks to new materials, this pack is also a larger capacity than its previous version, yet lighter. If you don't want the extra capacity, you can easily secure smaller loads using the new clips on the pack that allow you to really utilise that bungee cord. This is the pack that's used all over the world, for an easy run to a hundred miler. 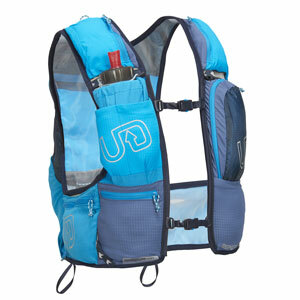 For full specs and more details, visit our Ultimate Direction Mountain Vest 4.0 product page. Ultimate Direction's largest capacity vest now employs Comfort Cinch technology – UD's whole new adjustability system. The Adventure Vest 4.0 also uses two different new meshes – both lighter and more durable. The lat pockets can be accessed on the fly, and also expand quite large – you can put all sorts of bars and gels in there. Yup, the Adventure Vest carries everything you need for your next self-propelled adventure. 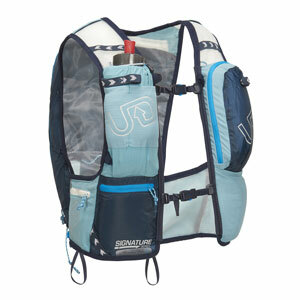 For full specs and more details, visit our Ultimate Direction Adventure Vest 4.0 product page. Years of innovation have made the Ultimate Direction Ultra Vesta a modern classic. Designed by women, the Ultra Vesta has been a mainstay. The new Ultimate Direction Ultra Vesta 4.0 is a Signature Series vest with seamless, chafe-free 4-way stretch mesh material and new Comfort Cinch technology that enables lateral sizing and stability adjustments on-the-go. 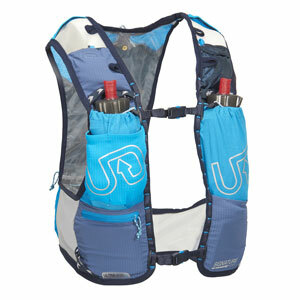 Like the previous version of Ultimate Direction's women's Ultra Vesta 4.0, the bottle compartments in this running vest are up front. The back section is reservoir compatible. For full specs and more details, visit our Ultimate Direction Ultra Vesta 4.0 product page. The Ultimate Direction Adventure Vesta 4.0 is the most built-out women's pack in UD's Range. 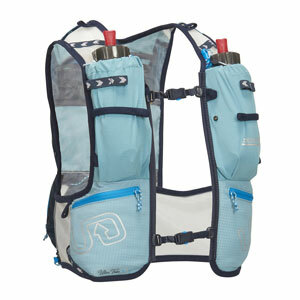 That is, it has the biggest capacity among the women's specific packs, and the most features. Updated with Ultimate Direction's new Comfort Cinch system, there's now lateral sizing and stability adjustments from the small of your back, producing UD's best-fitting vests ever. For full specs and more details, visit our Ultimate Direction Adventure Vesta 4.0 product page.